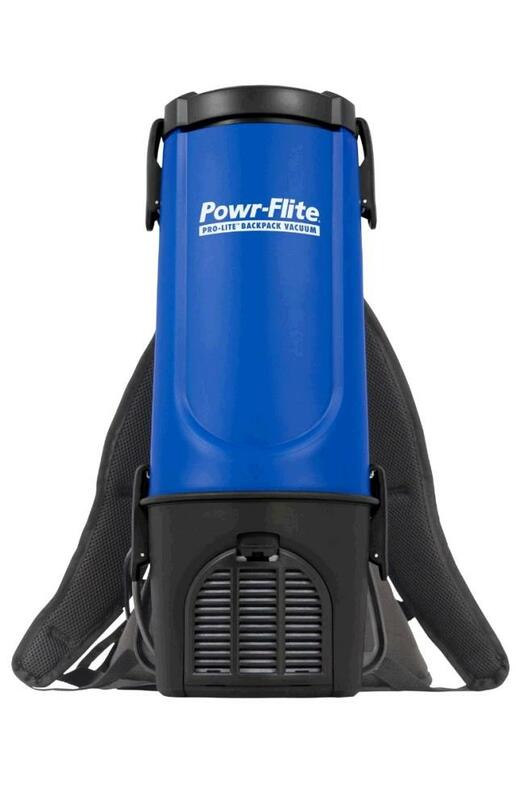 VACUUM BACKPACK POWR FLITE Rentals Ft. Collins CO, Where to Rent VACUUM BACKPACK POWR FLITE in Ft. Collins, Wellington, Greeley, LaPorte, Loveland, Windsor CO and all of Northern Colorado. MACHINE WEIGHT - 10 lbs. * Please call us for any questions on our vacuum backpack powr flite rentals in Fort Collins, Wellington, Greeley, LaPorte, Loveland, Windsor CO and all of Northern Colorado.